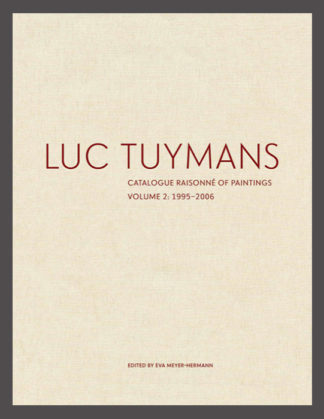 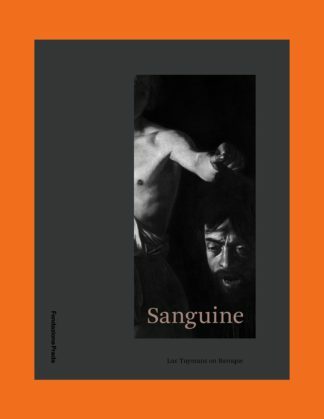 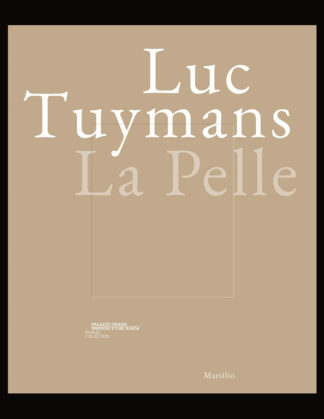 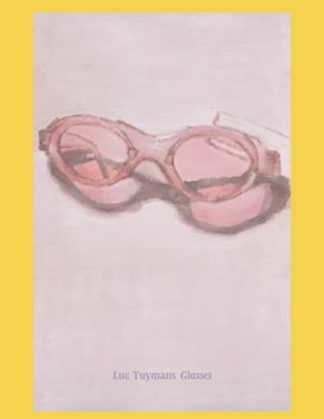 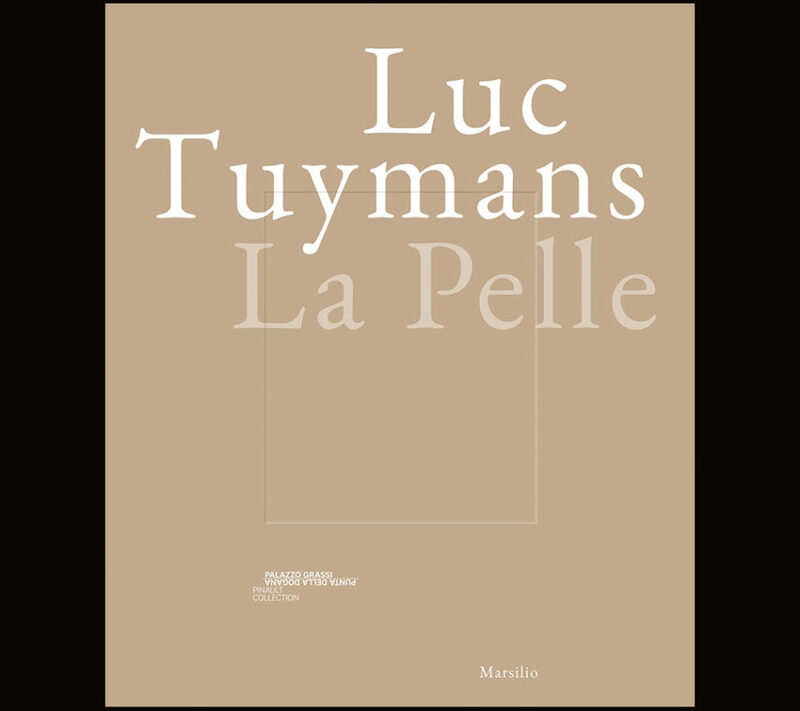 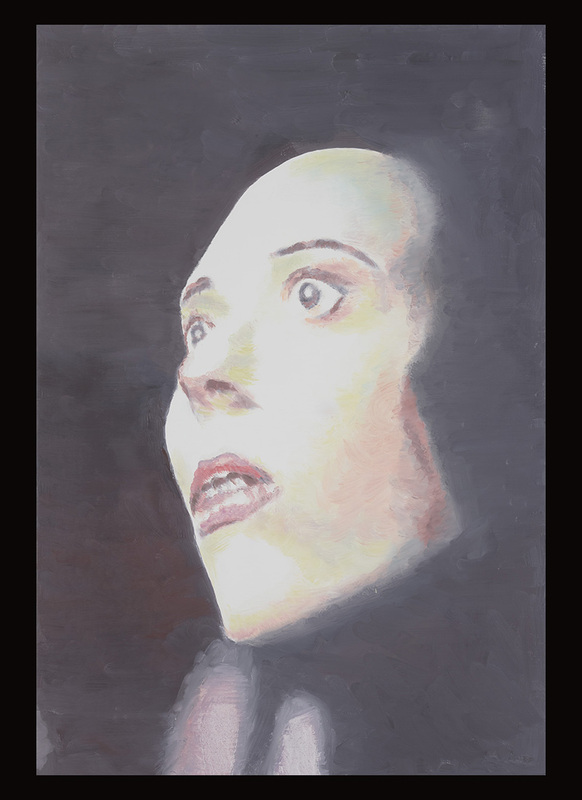 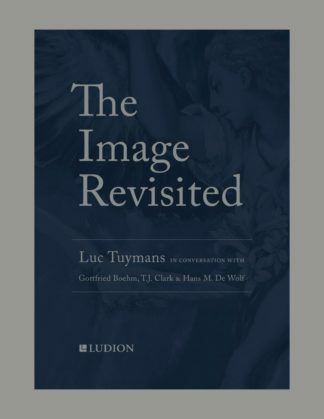 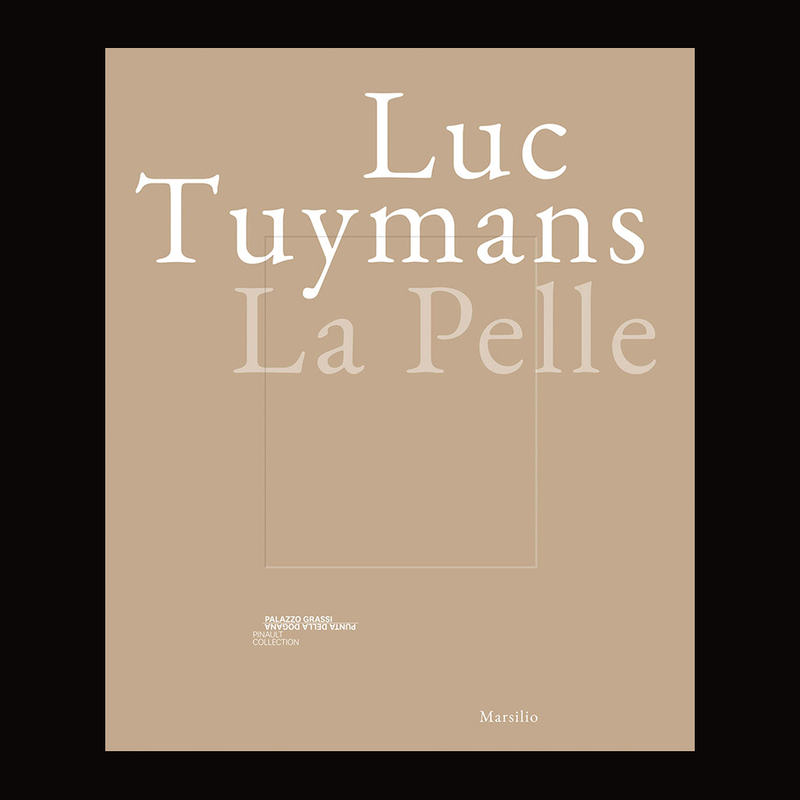 Luc Tuymans: La Pelle documents the most ambitious monographic exhibition of the work of Luc Tuymans (born 1958). 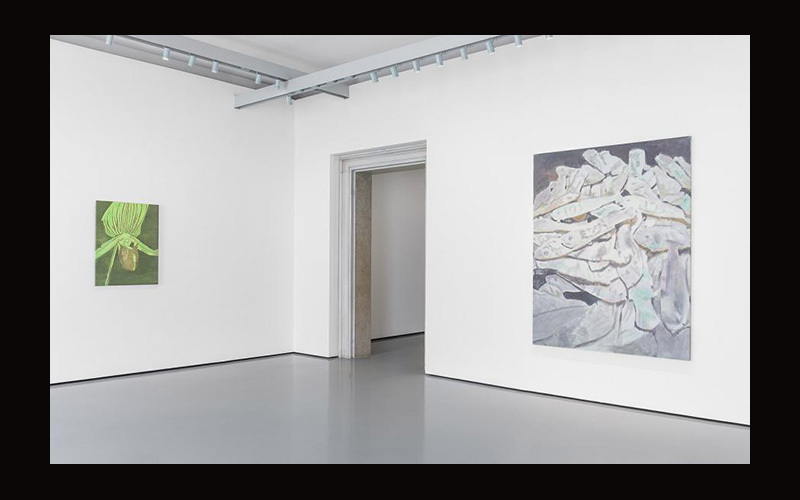 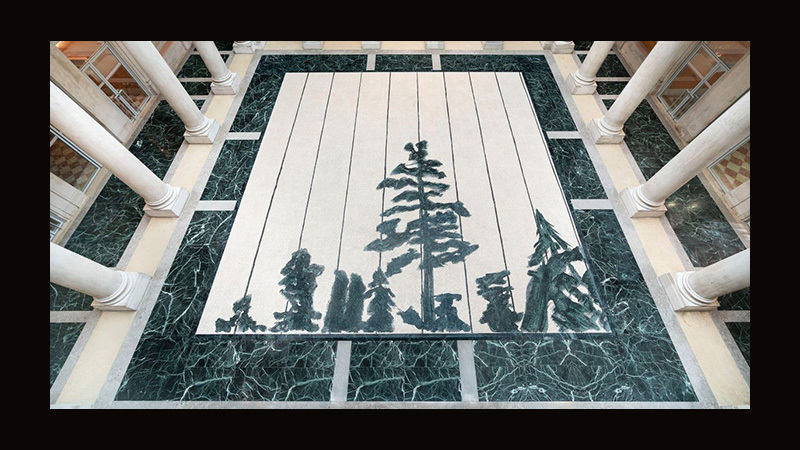 The Pinault Collection at Palazzo Grassi has in the past mounted exhibitions of the work of Sigmar Polke, Damien Hirst and Urs Fischer in its elegant interiors along the Grand Canal in Venice. 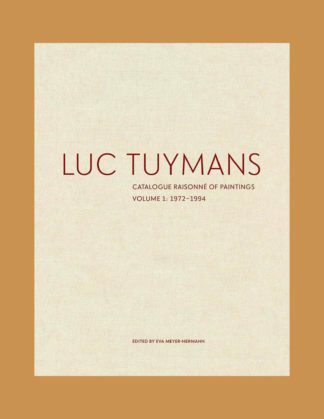 It was thus the appropriate venue for this survey of Luc Tuymans’ work. 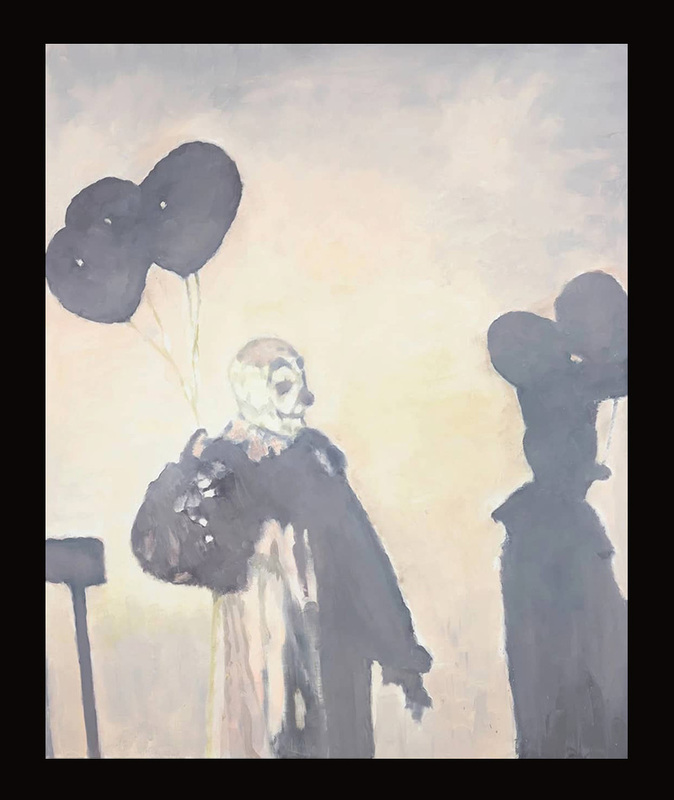 Quiet, restrained and at times unsettling, his works engage with questions of history and its representation and with everyday subject matter in an unfamiliar and eerie light. 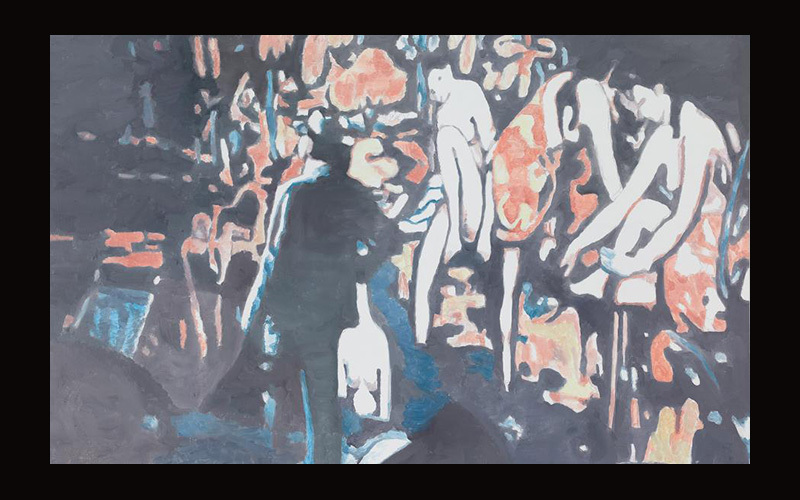 Painted from preexisting imagery, they often appear slightly out-of-focus and sparsely colored, like third-degree abstractions from reality. 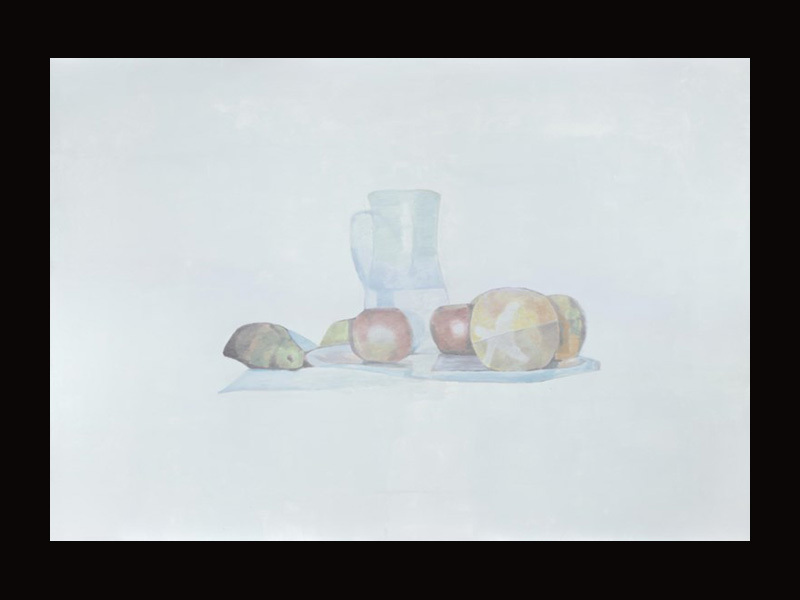 Whereas earlier works were based on magazine pictures, drawings, television footage and Polaroids, recent source images include material accessed online and the artist’s own iPhone photos, printed out and sometimes rephotographed several times.